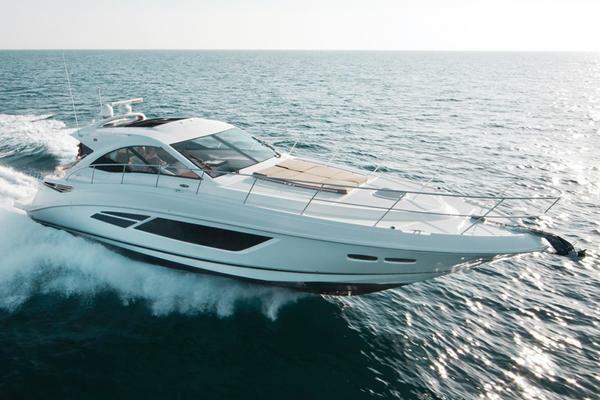 Sea Ray created the 51 Sundancer with the active sea-goer and adventure seeker in mind. Sea Ray manufactured the 510 Sundancer with a wide beam hull, resulting in a spacious cabin that provides the feeling and comfort as if you were home on land. This yacht provides enough room to sleep six to eight guests in its luxurious amenities on board. The Sea Ray 510 Sundancer allows you to kick your shoes off and relax with your guests in style or even man the captain’s seat with grace and ease. The salon is spacious enough and an excellent place for holding gatherings and socializing. The high end touches and finishes aboard this yacht are stunning such as the deep pile carpeting and the ultra-leather sofas, making sure all the comfort is right where you need it! This particular yacht is equipped with twin 550 mph Cummins with Zeus or standard V-drives, making the utmost comfort out the speed. Read about the pre-owned Sea Ray market in our 2018 market analysis. 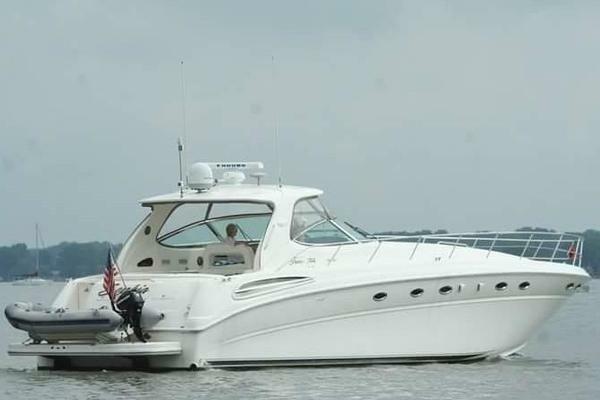 There is no better professional yacht brokerage firm in the industry to help you find the right Sea Ray 510 Sundancer currently on or off the market. With over 150 yacht brokers worldwide, United has an unbelievable network of both buyers and sellers. We use this to our advantage to help find our customers the right boat for them. 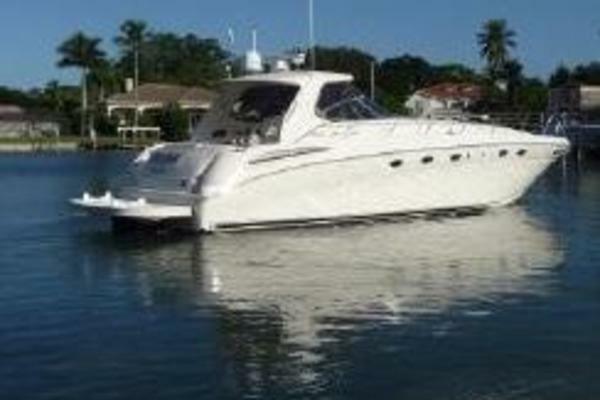 There are a lot of available used Sea Ray Yachts available and our experienced brokers will research the history of whichever vessels meet your criteria. Already have a boat?  We can sell it for your quickly and efficiently using the most cutting edge marketing techniques available. We don’t just put it on the MLS and wait by the phone. United uses the most advanced marketing tools available from our Google marketing efforts to social media to our email database that consists of more than 75,000 people. 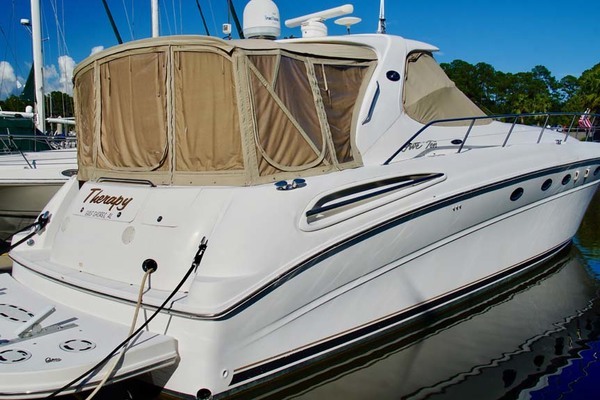 So whether you are looking to buy a pre-owned Sea Ray 510 Sundancer Yacht or looking to sell your existing boat, let the team at United help you achieve your boating goals.